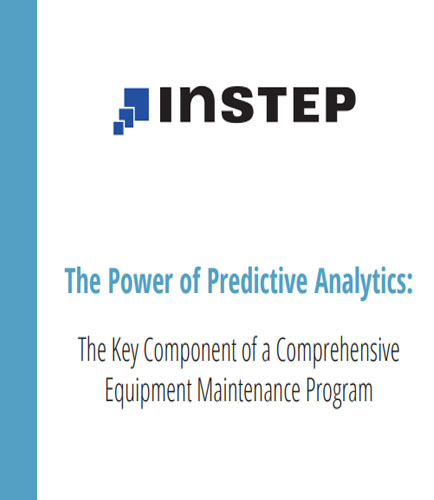 "Predictive Analytics:Comprehensive Equipment Maintenance Program"
A comprehensive equipment maintenance program should include a mix of predictive, reactive, preventative, and condition-based measures. But in the age of big data and analytics, predictive maintenance should be leading the way. Is your enterprise focusing on right key components of a comprehensive predictive analytics and equipment maintenance program? In order to truly monitor the overall health and performance of critical enterprise assets in real time, predictive analytics must be at the heart of any comprehensive equipment maintenance program. The Oil and Gas sector is an attractive target for hackers, and the cyber-attacks against companies involved in the industry continue to grow in number and sophistication, experts agree. SAP and Oracle systems are widely used in the industry (according to the SAP’s statement, more than 70 million barrels per day of oil are produced by companies using SAP solutions). ERPScan research team revealed that the enterprise applications located in the corporate network or even on the Internet are usually connected with devices in OT network; and the number of such connections is growing since the integration between OT and IT systems becomes deeper. This fact puts the oil and gas companies at risk of cyber-attacks. To lay the basis for further studies, the researchers provided brief introduction to Oil&Gas industry and short overview of enterprise application used in this sector. In particular, this white paper describes vulnerabilities in SAP xMII, SAP Plant Connectivity, SAP HANA, Oracle E-Business Suite platform.